At this point, in my life as a sports fan, I’m often not surprised by much. 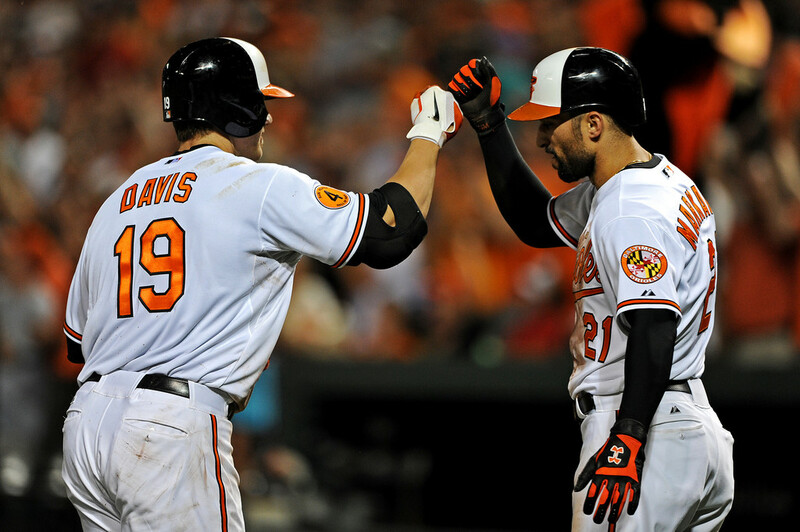 So far this season, Chris Davis has me wondering if what I am seeing from him is for real based on his track record. I was not sure if he could replicate what he did last season at the plate, especially towards the end coming into 2013; however, is exceeding that and a whole lot more. His nickname among fans and the media is “Crush”, based on his power at the plate, size and physique, and since Opening Day, he has been doing just that. Last night, he willed the Orioles to their 29th win of the season as he went 4-for-4 at the plate and hit two home runs against the Washington Nationals. The Orioles won a thriller by a score of 9-6. 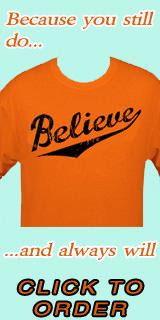 Davis put on a show on his t-shirt night and made sure that the 39,000 fans who attended last night’s game at Oriole Park at Camden Yards got their money’s worth. He completely upstaged Washington third baseman Ryan Zimmerman, who had three home runs on the night off Baltimore starting pitcher Chris Tillman. I attended the game last night with family and friends. We just sat back and enjoyed a show in Charm City that got more exciting as it developed. Right now, he is hitting everything in sight and has greatly improved his batting eye. He clearly does not strike out the same level as last season and reminds me of Barry Bonds - at the turn of this century - during the first two months of the 2013 season.